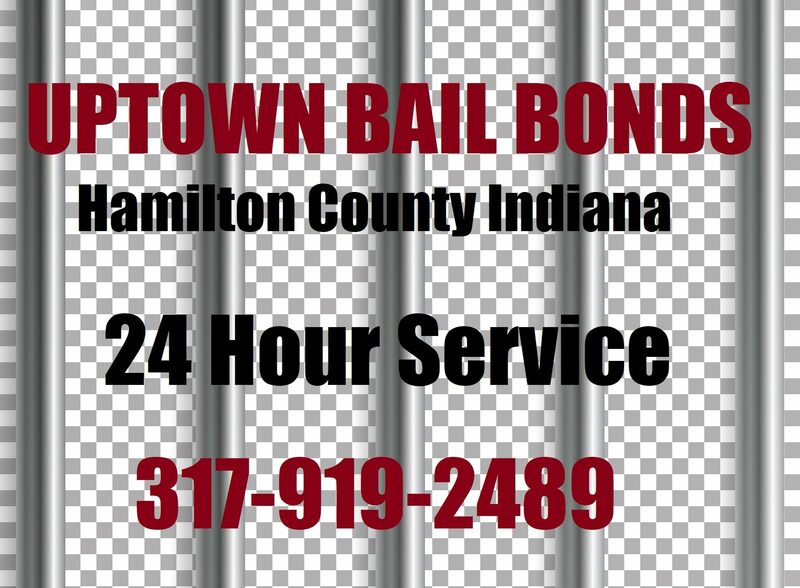 ← Uptown Bail Bonds Loyally Serves Boone County, Lebanon, Indiana! Most of the time, arrests happen when you least expect it. And without preparation, paying for a bail bond to get your loved one released from jail can be a sudden dilemma. When someone you care about is arrested, this is usually your first priority, which can be quite frustrating if a lack of cash is holding you back. Fortunately, you may be able to make some fast money depending on your circumstance. Continue reading to learn some ideas for earning the money you need for a bail bond, in a short amount of time. One of the quickest ways to get fast cash is by selling stuff. Make some signs advertising your yard sale, and then search through your belongings, high and low, for items that you no longer want or use. Display these items outside on your yard atop blankets, or put them on tables set up in your garage or driveway. Be sure to make the prices lower than usual so they actually sell. People can’t say no to a good deal! Like a garage sale, pawn shops offer you the opportunity to sell your personal goods for instant cash. Keep in mind that they are not known for paying out the best deals, so expect to lose a little profit if you go this route. 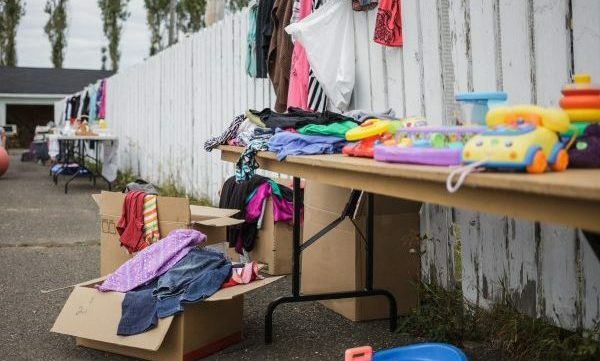 Things like fine jewelry, televisions, computers, and stereo equipment are high-demand items that might get you enough money for bail. You’ll likely need to combine a few methods to get the money you need. Although no one wants to ask someone else for money, there are times when it can be forgiven. In the case that your loved one is in jail and you cannot possible bail them out, you can try turning to their family for help with the expense. If that doesn’t work, you can go to a payday loan store and borrow money for a small interest fee. Recycling centers do pay for bottles and cans, so you could go around your community collecting as many as you can to sell for a profit. Scrap metal recycling centers pay large sums of cash for junk items, like appliances, motorized commodities (cars, scooters, boats, etc. ), lawn equipment, construction equipment, farming equipment, sheet metal, automotive parts, and more. Whether the item works or not, they will pay cash on the spot for them. 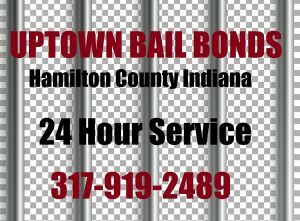 Call Uptown Bail Bonds at 317-919-2489 for fast and friendly Hamilton County bail bonds you can trust. We are a family-owned and operated bail bond company that offers friendly and fast bail bond services for all arrests and arrest warrants. You can count on us for friendly service and speedy release is from the Hamilton County jail. Call 317-919-2489 to request an estimate for Noblesville bail bonds, today. This entry was posted in Bail Bonds and tagged hamilton county bail bonds, Hamilton County bail bondsman, how to pay bail, make quick money tips, money for bail. Bookmark the permalink.